Please note that the content of this book primarily consists of articles available from Wikipedia or other free sources online. 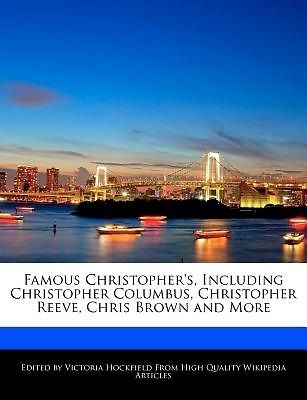 This book is about famous people named Christopher. Read biographies of Christopher Knight, Chris Farley, Chris Rock and more.